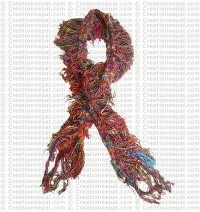 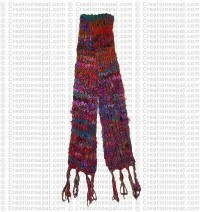 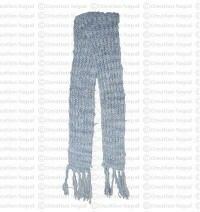 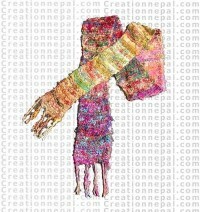 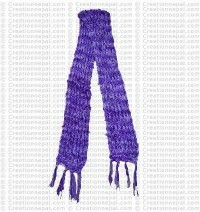 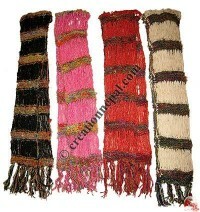 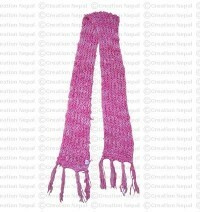 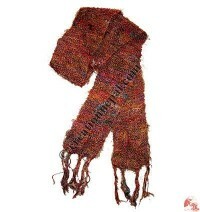 Varieties of rustic looking multiple colored recycled cotton mufflers are offered in this category. 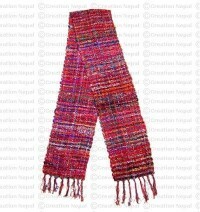 We promote entirely handmade recycled cotton scarves or mufflers made by women artisans in Nepal. 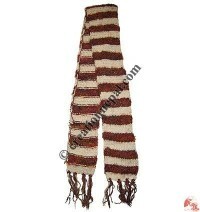 Find some of our designs here.